Twining music history with the political tumults of the 20th century, The Prague Sonata is a sophisticated, engrossing intellectual mystery. And unlike [Dan] Brown’s potboilers, its prose won’t leave you feeling ashamed in the morning ... At the heart of the adventure story is a sensitive exploration of music’s strange power to encode memories into its themes and progressions ... His captivating, hopeful book presents a vision of the broken past, restored. These multiple story lines and historical references work well for readers familiar with twentieth-century Eastern European history, but others will need to brush up. Abrupt switches in time periods can be confusing, as (for nonmusicians) are the musical references, but, overall, this textured, style-rich historical novel should prove enjoyable for anyone who loves a symphony of words. History is thrillingly re-enacted or re-created. Musical passages are conveyed with lyrical grace. Regular doses of surprise and suspense keep us immersed and involved ... gripes aside, The Prague Sonata is compulsively enjoyable. It offers intrigue and excitement while at the same time shrewdly examining the transformative power of music and the good and the bad sides of human nature. 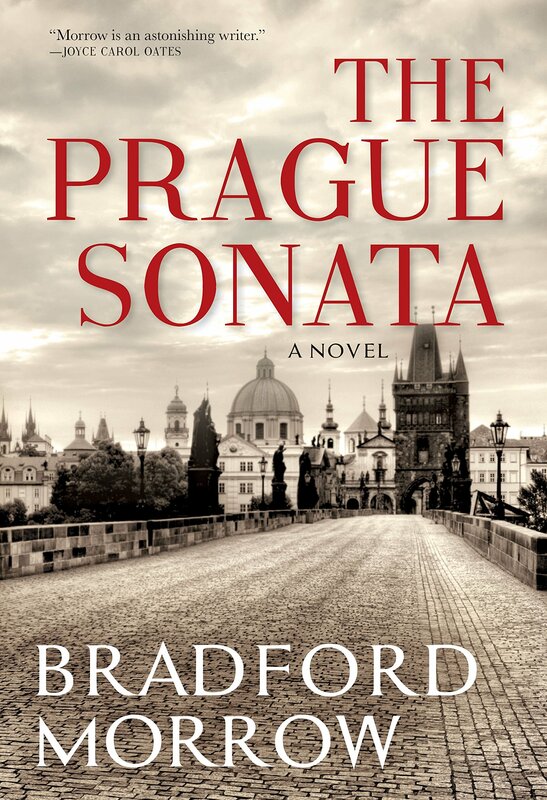 What did you think of The Prague Sonata?